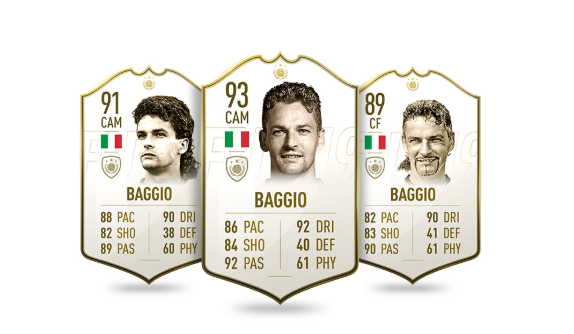 We’ve pulled together all of the info on the FIFA 19 Icons featured in the game. 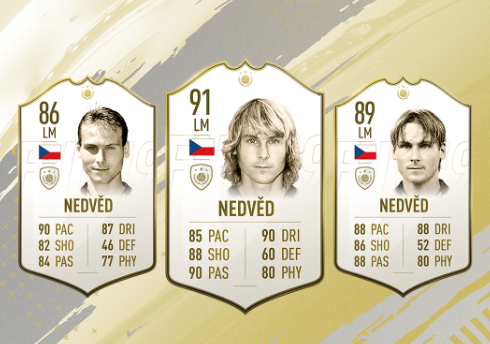 FIFA Ultimate Team 19 features an extensive colelction of modern footballers, from the fan favorites to the lesser known. 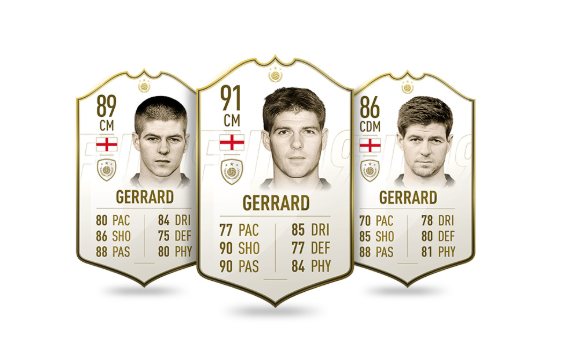 It also allows players to pick up some of the footballing greats from multiple eras in history. 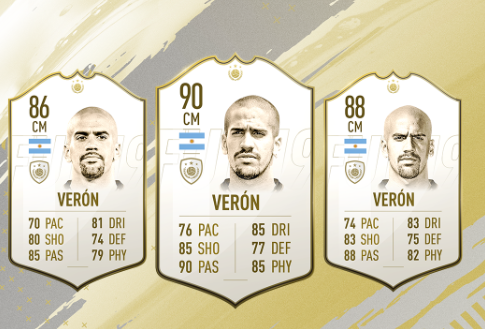 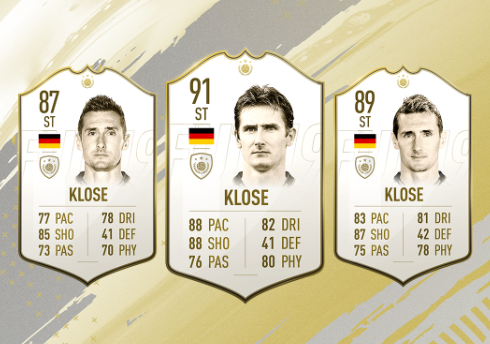 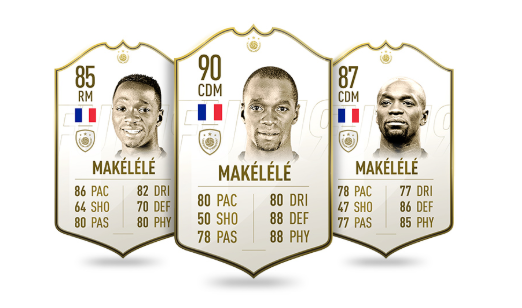 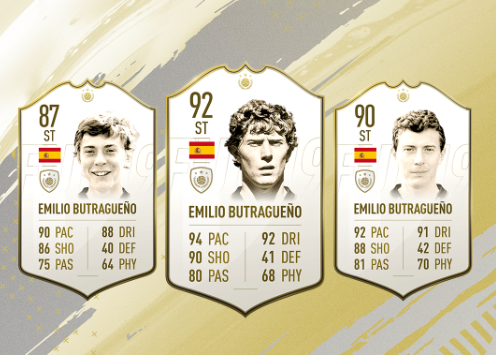 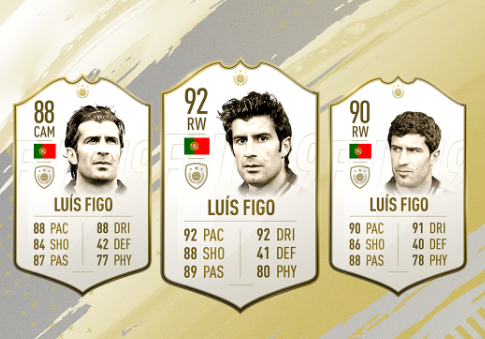 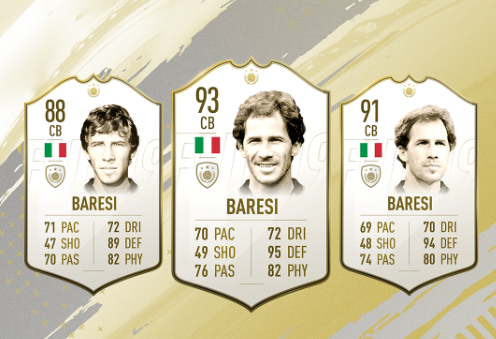 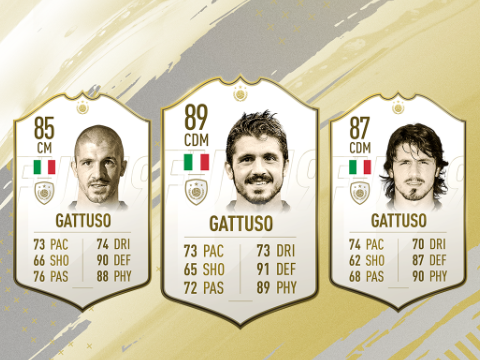 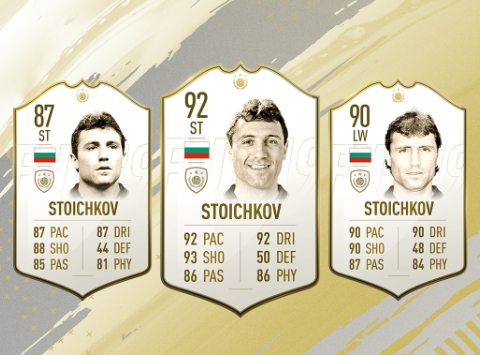 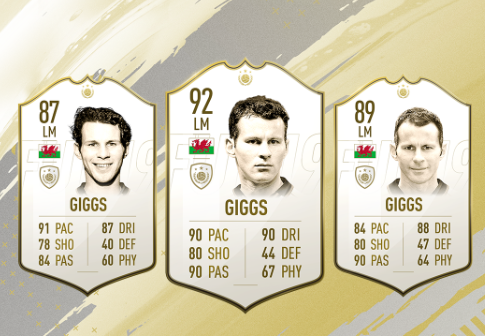 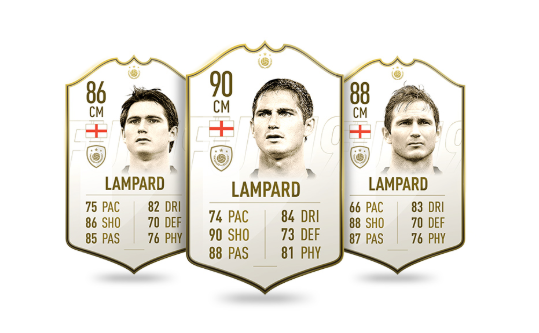 These legacy cards are called FUT Icons, and offer up three different versions of a legendary player. 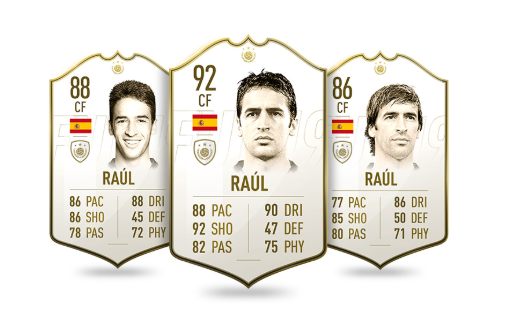 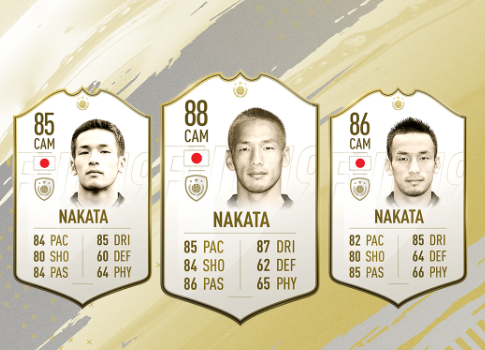 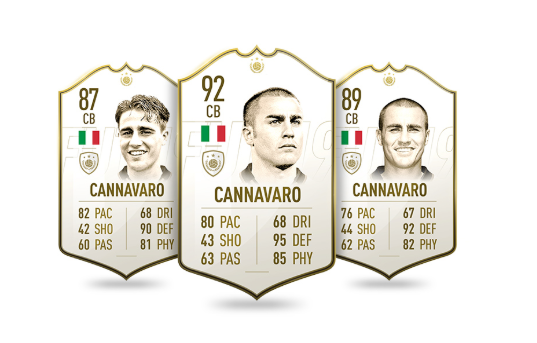 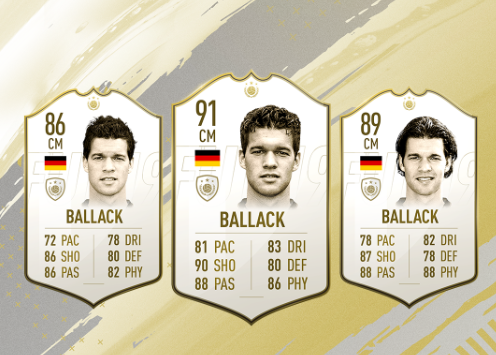 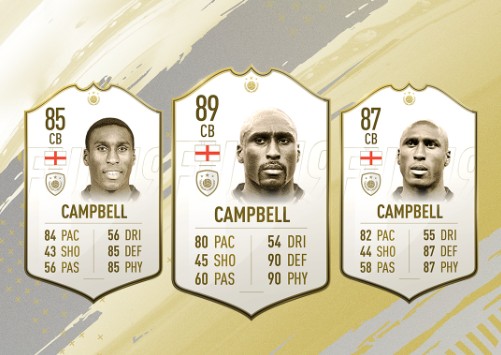 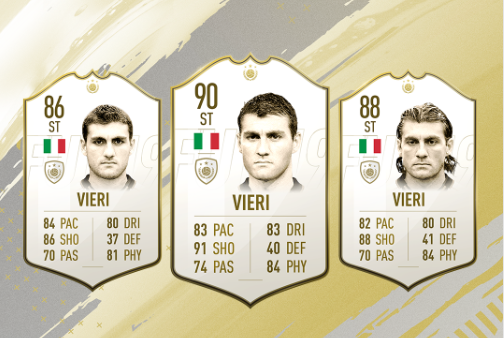 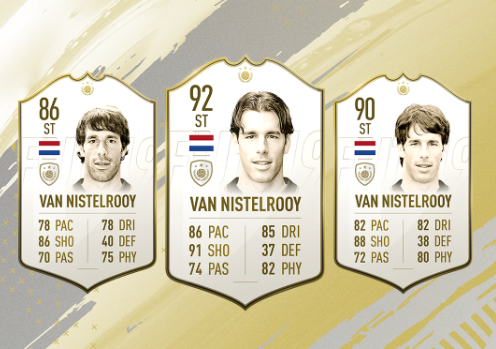 There are more FUT Icons cards than ever in FUT 19, since every FUT Icon card from last year is also present this time around. 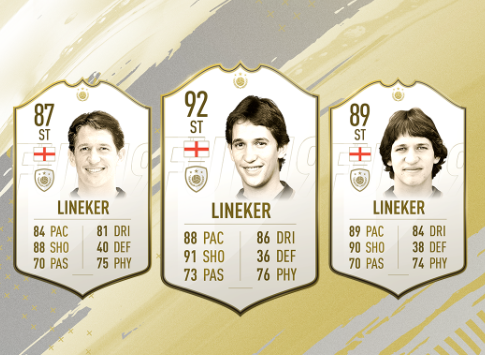 In this FIFA 19 Icons Guide, we'll list all FIFA 19 icons, and list the FIFA 19 Icons Ratings. 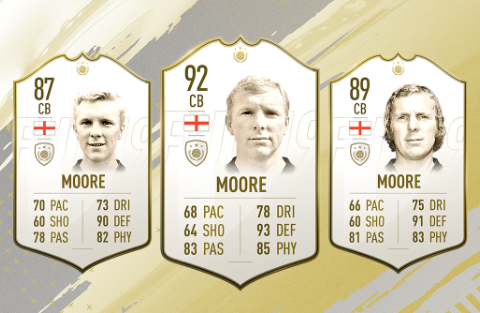 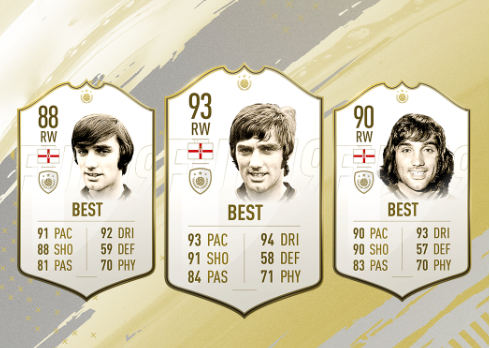 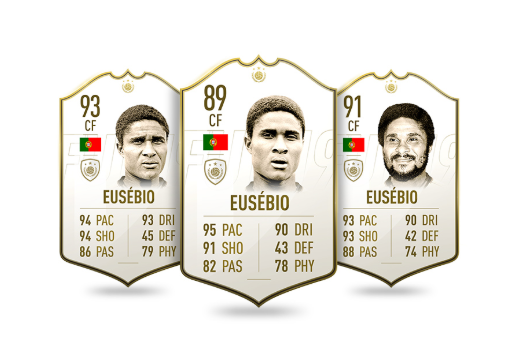 We'll take a look at legends like George Best, Diego Maradona and Pelé, and break down the differences between each player's three FUT Icons cards. 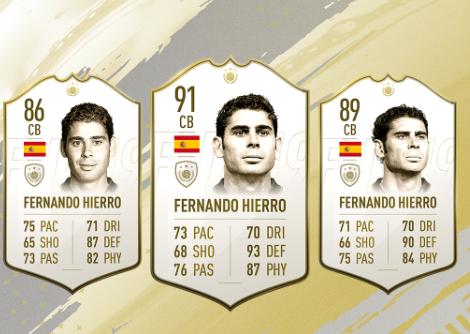 For more on FIFA 19, you can head over to our FIFA 19 Guide. 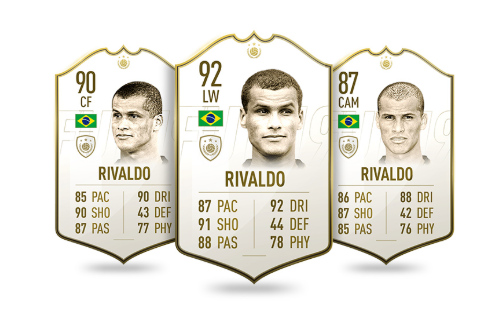 It’s got all the info we have on the game so far, including new features, trailers, and more. 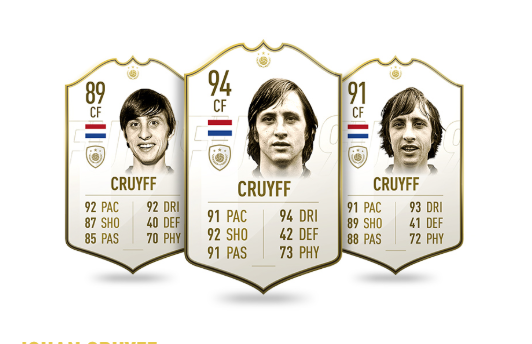 There are 33 FUT 19 Icons in total, each with three different variants. 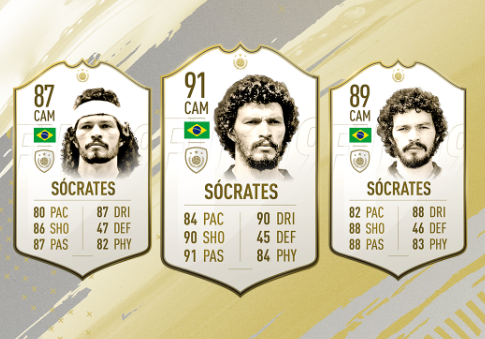 These three variants represent three different eras in each player’s career, and come alongside exclusive items to flesh out their backstory. 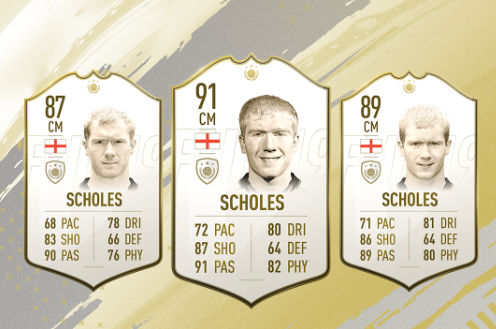 Here’s all of the FUT 19 Icons ratings we’ve got so far. 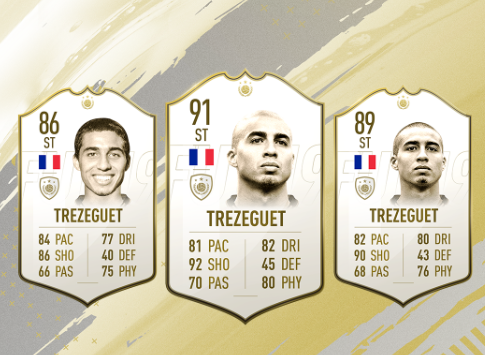 We've covered all of the new FUT 19 Icons, but there are plenty more to find in the game. 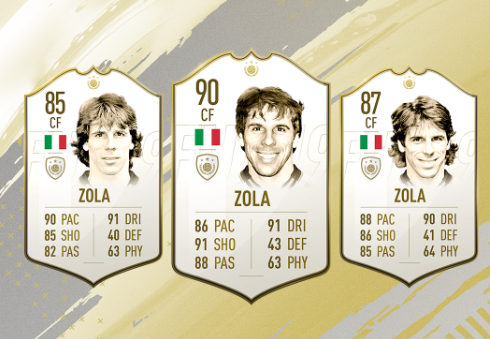 To check out the FUT Icons from last year, head here. 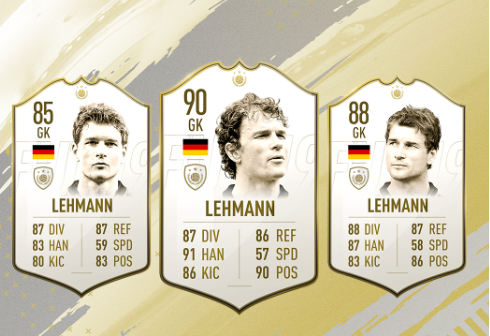 Every single one is once again up for grabs this year too, so get going and start building your collection in FIFA 19 Ultimate Team.